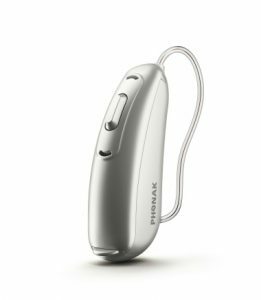 October 2017 saw Phonak release the latest member of the Belong family of hearing aids, called the Phonak Audeo B Direct. 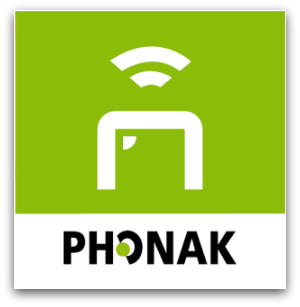 Phonak Audeo Direct represents an industry first, which allows it to directly stream mobile phone calls from either the iPhone or Android platform to the hearing aids without the need for an additional neck worn accessory. 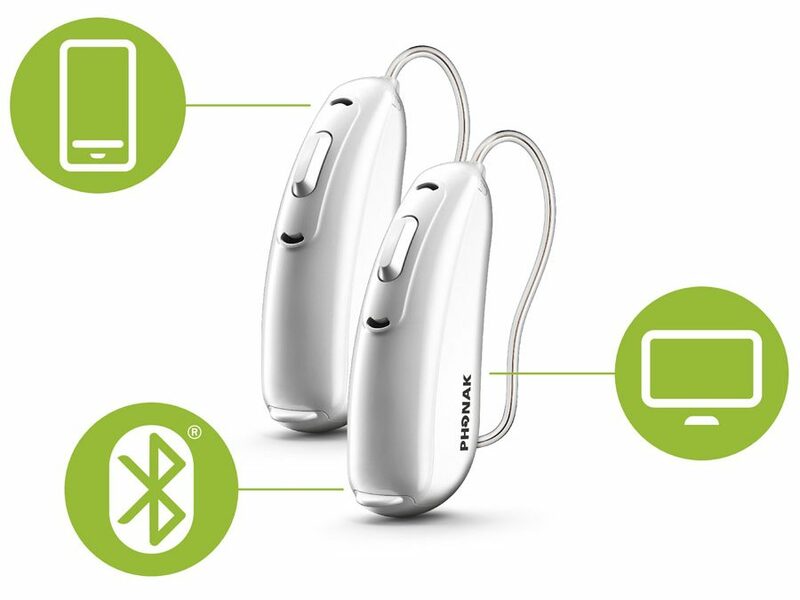 And of course this breakthrough is built on the proven Belong hearing aid platform which offers outstanding sound quality in all listening situations, and is packaged in an extremely discreet style. The Audeo B Direct is available in a range of technology levels to suit your lifestyle and budget. 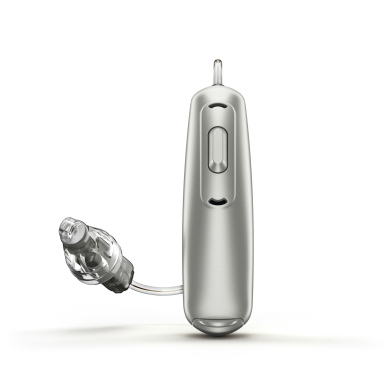 Is available in Phonak’s most popular style of hearing aid, the Audeo Receiver-In-Canal. With the Audeo Direct hearing aid Phonak caters to all users of mobile phones, allowing for true hands free communication. Audeo Direct is compatible with all Bluetooth™ devices* including iPhone, Android and even non Smartphone devices. When a phone call comes in, you hear the phone ringing via the hearing aids. You are then able to answer the phone call with a simple press of a button on the hearing aids (or from the phone itself) and you then hear the phone call with outstanding clarity in the ear of your choice. During the phone call your voice is picked up by the hearing aid microphones, which then automatically send it to your phone. Therefore you do not even need to take the phone out of your pocket or bag. In fact your phone may be on the other side of the room the entire time. 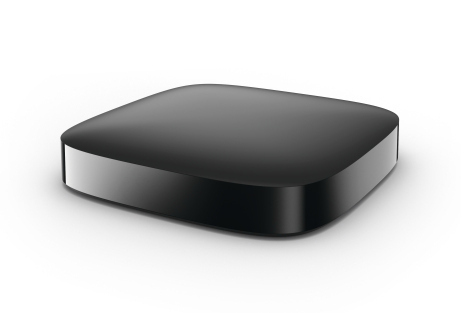 Stream TV audio directly to your Phonak Audeo Direct hearing aids via the new TV Connector accessory. Download the Phonak Remote App from the Apple App store or Google Play store to turn your phone into a discreet, wireless remote control for your Direct hearing aids.